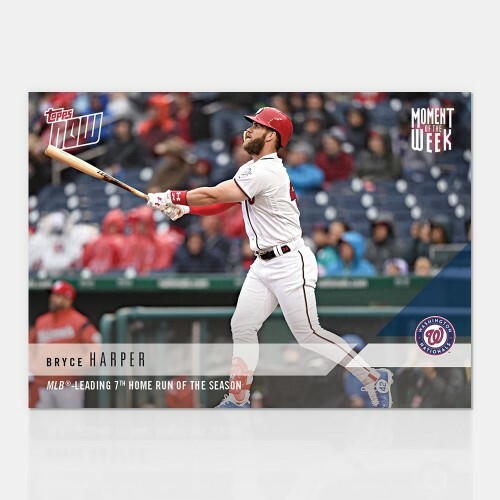 Each week during the MLB season you will have a chance to vote for your Topps Now Moment of the Week. You can vote ONE time per card, and if the card you picked wins, you will be CHARGED. 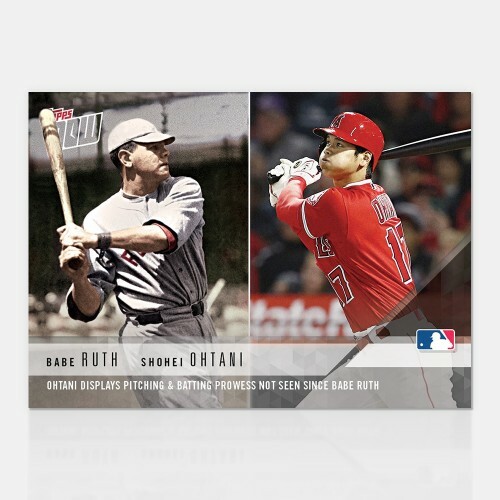 Winners pay $7.99 & get a special GOLD parallel of the Topps Now Moments of the Week card. 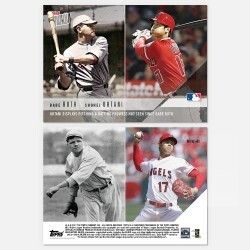 After the voting has ended, the winning card will be offered for sale to the public, but not a GOLD version. 3rd #1 Overall Pick To Win Home Run Derby, 1st Since Ken Griffey Jr.